Do you live in Morriston? 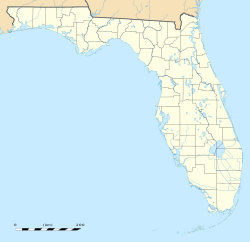 Morriston is a census-designated place (CDP) in Levy County, Florida, United States. The population was 164 at the 2010 census.